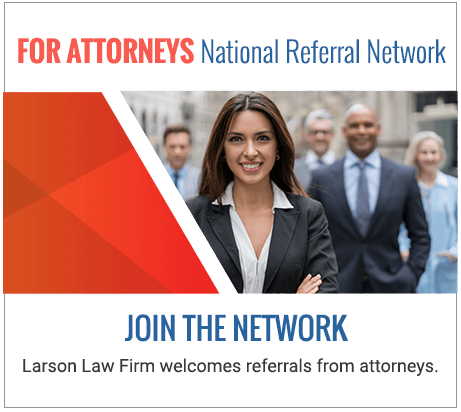 North Dakota Does Not Have a Burn Injury Center – But We Should | Larson Law Firm P.C. Burn injuries are unique, in that they can cause severe physical and psychological trauma to the victim. When a person suffers a severe burn, even after the wound has healed, there is almost always a terrible scar that disfigures the skin. During the healing process, the affected area can suffer from a limited range of motion that is difficult to overcome. Permanent damage can be done to the lungs, throat and vocal chords. The emotional impact of these injuries can also be permanent. Some of North Dakota’s leading industries – agriculture, oil and gas extraction, coal mining – can expose workers to burn risk on a daily basis. Highly flammable materials and corrosive chemicals can lead to permanent injuries in the event of an explosion or flash fire. Burns often take a long time to heal and the risk of infection is always a possibility. That our workers – or that any ND resident or visitor – would need to be transferred to a burn trauma center in a different state seems like poor oversight at best. It is time that we have a specialized treatment center of our own, to help protect North Dakotans. The North Dakota burn injury lawyers at Larson Law Firm, P.C. help people move forward after a catastrophic injury. We advocate on your behalf, so that you can receive the highest quality of care and treatment possible. To schedule your free initial consultation, call our Minot office at 701-484-HURT, or fill out our contact form.